The Innovative Mom Self Care Experience! It's ok to have NO be the word for the day! Just for a couple of hours, No Errands, No responsibility, No Homework. No kids, No Spouse, NO Laundry, just NO! Come out and enjoy The Innovative Mom Self Care experience at the Veranda in The Avalon! There will be "real" downtime with a grand prize giveaway of an overnight stay w/breakfast courtesy of Hotel At Avalon/South City Kitchen! 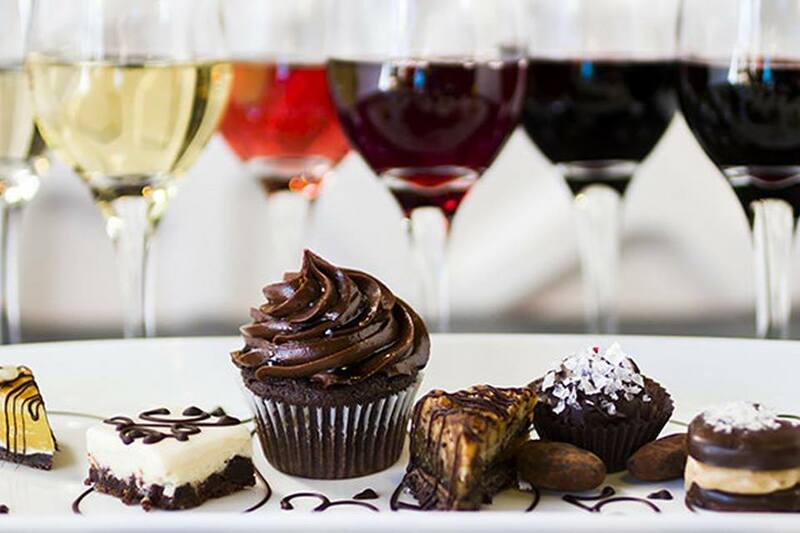 Leave the kids at home, and join us as our #womancrushwednesday for sweet treats and mommy juice (wine). 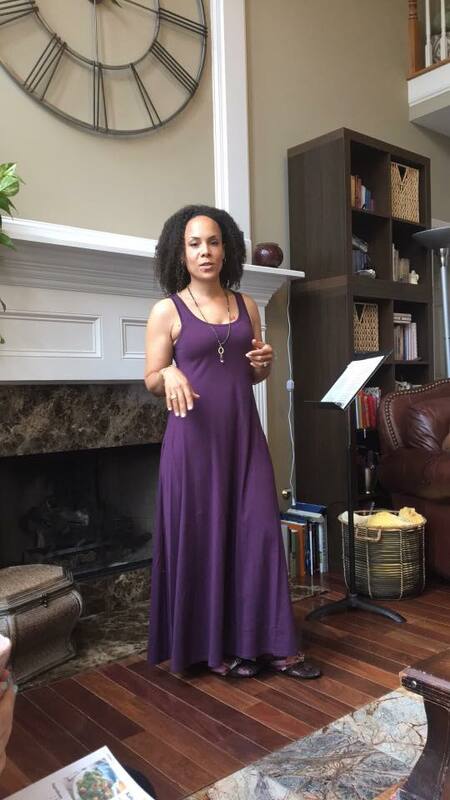 We will be continuing to discuss the idea of self-care for moms but in a new area - beauty. Have you ever wondered about aesthetic treatments? Or maybe you are just not sure where to start or how to fit anything else into your schedule. Do you have questions? Bring them! Join us and hear all about it from other moms - the good, the bad and the ugly cries in Sephora. We can't wait to chat with you and introduce you to some moms who get it and will be on your beauty team. Interactive group discussions on transformation and unlocking your "best self" while going through the holidays and days to come! Where clarity begins and possibilities happen! Cafe I.M. Ever wonder what happens when a Yogi and Food Network Chef finds a local farm that she loves? Well Farm to Table happens with a side of cooking class, yoga and meditation! Set in a 15,000 sq ft mansion, this even promises to be as enjoyable as it's surroundings. I've attended every Farm To Table Event and hands down I leave with my Mind, Body and Spirit nourished. Great food, peaceful medication and yoga, and lovely people to share it with. If you'd like to attend, please click on the link to DM Lisa for more on how to purchase your ticket. Click on the link below to register! You don't want to miss this! Take a deep dive into your heart and soul like never before, coming out in full alignment and understanding what is needed to change your life and the tools to make your transformation a reality. Come out and experience Glamour Girl Fitness Mommy and Me Free Event! Join us for a "time-out" for fitness! GOING IN TO CABBAGE TOWN TO VIEW THE ART WALL ALONG THE BELT LINE!! GREAT News, The Innovative Mom has partnered with General Assembly @ Ponce City Market for their upcoming Career Lab July 22, 2017. If you're looking to advance, boost, change your career, if you're curious or want to learn more about TECH, Animation, Product Management, Marketing, please click on the link below to attend the upcoming Career Lab. General Assembly is an Innovative take on Trade School, with classes and many free events. This would be a perfect way to go #outside10 to enhance your knowledge, network and have fun! I'm super excited, this will be an amazing experience. Feel Free to share with as many moms as you can! Great Outside 10 Networking event. This is an incredible opportunity to meet other Moms who are pursuing their dreams and those also who are just testing the waters to find out what they like! Get Outside10 and enjoy! As single moms, we have an incredible responsibility to provide for our family. This workshop, will give you insight bringing Financial Planning, Lenders, Real Estate agents to you so that you can have one on one guidance and education about the Home Buying Process. Atlanta’s entrepreneurial and tech community is already great. But we need your help to turn it into something GOOD. Hypepotamus and Community Bucket, two Atlanta creations, already believe in the power of startups and the power of volunteering. That’s why we’re joining forces to launch Tech Gives Back! This is a quarterly service event for anyone who works (or aspires to work) in technology or at a startup, and who frankly gives a damn about helping to make this city better. We’ll partner with local grassroots nonprofits that rely on strong groups of volunteers, and you will get to make a difference while strengthening the entire startup ecosystem in Atlanta. Unlock the full potential to your brain, one that will get the ideas from out of your head, to a space where action starts. Come out and enjoy A Galentine's Day Power Hour @ General Assembly. Meet Incredible women Entrepreneurs doing amazing things.... and it's Free!!! GREAT News, The Innovative Mom has partnered with General Assembly @ Ponce City Market for their upcoming Career Lab! If you're looking to advance, boost, change your career, if you're curious or want to learn more about TECH, please click on the link below to attend the upcoming Career Lab. General Assembly is an Innovative take on Trade School, with classes and many free events. This would be a perfect way to go #outside10 to enhance your knowledge, network and have fun! I'm super excited, this will be an amazing experience. Check out the video below and click on Career Lab photo to register! Feel Free to share with as many moms as you can!